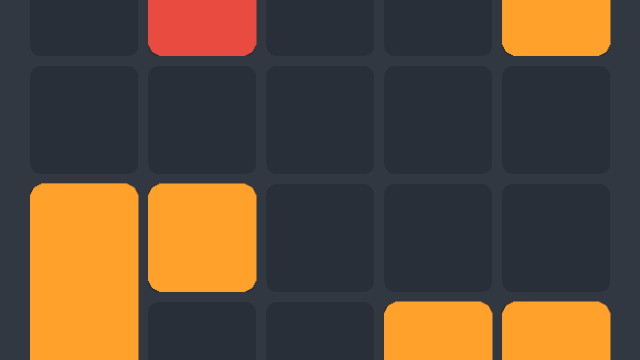 The goal of Invert is to flip the tiles and get only one color on the board, but things aren't always as easy as you'd think. 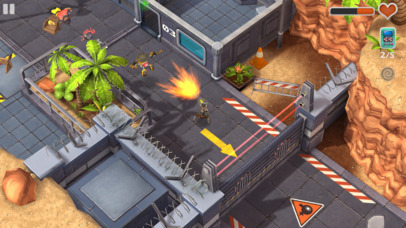 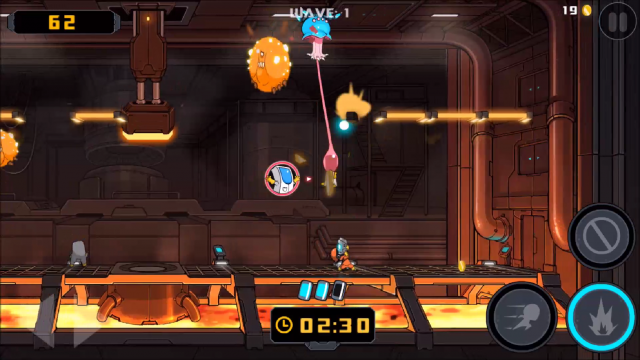 The Bug Butcher, a popular hit on Steam, is now available on iOS and well worth the money. 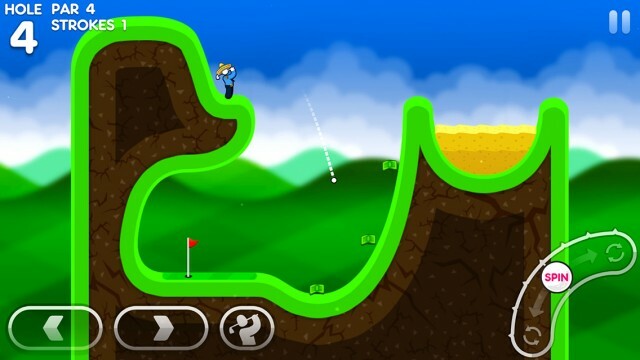 The third Super Stickman Golf game is here, and it's a definite hole-in-one. 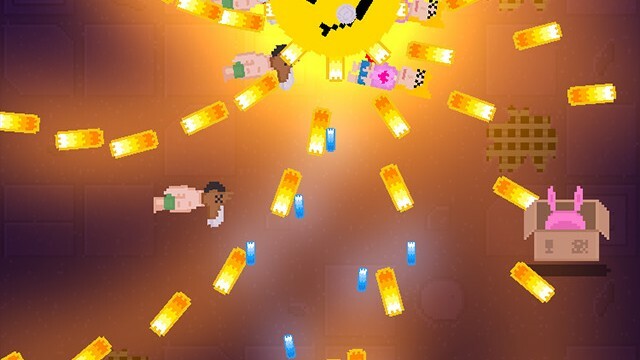 You need top reflexes to survive in this awesome new autorunner from Hyperbolic Magnetism and Noodlecake Studios. 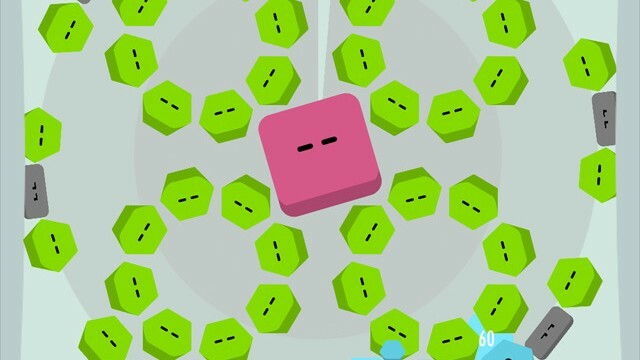 Get ready for crazy tongue-physics in this cute and charming new puzzle game. 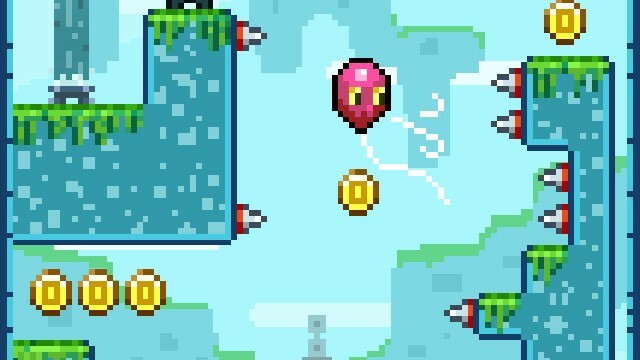 Find out what it's like to float gracefully as a balloon in this new game from Noodlecake Studios. 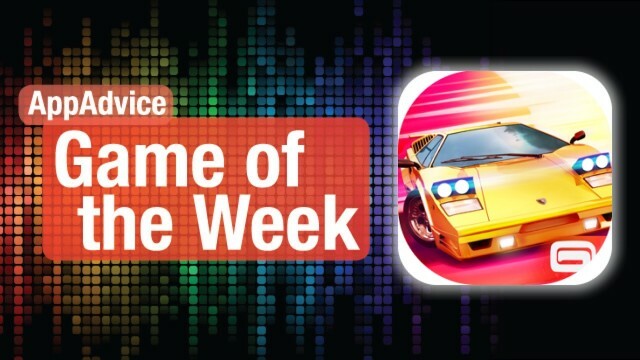 Uncover secrets and battle your way out of a cursed house and break the Brickies in our top game picks for the week! 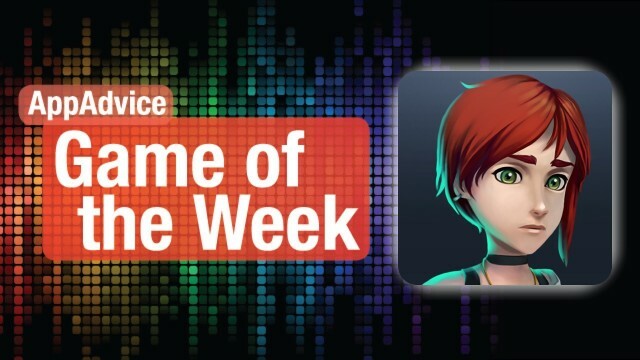 Can you beat the clock and break all of the bricks in this challenging new game from Noodlecake Studios and Ink Vial Games? 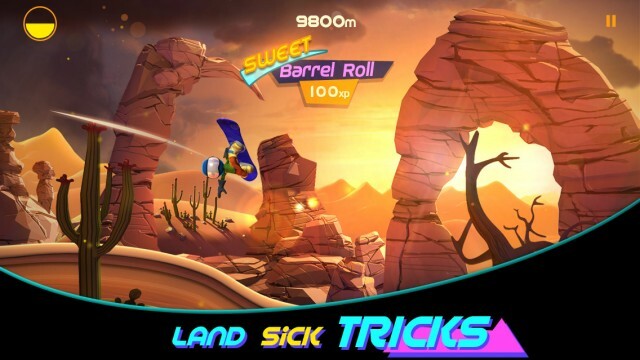 RAD Boarding is the latest collaboration by Noodlecake and Other Ocean, but was it worth the wait? 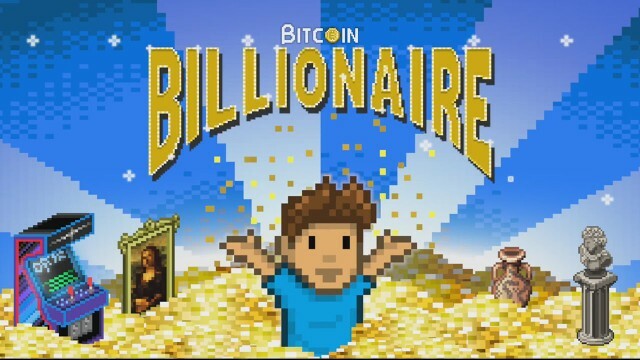 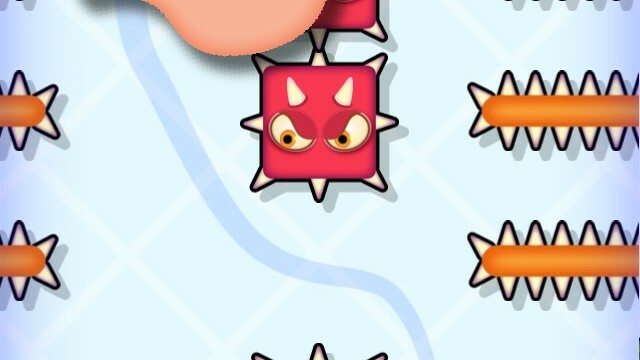 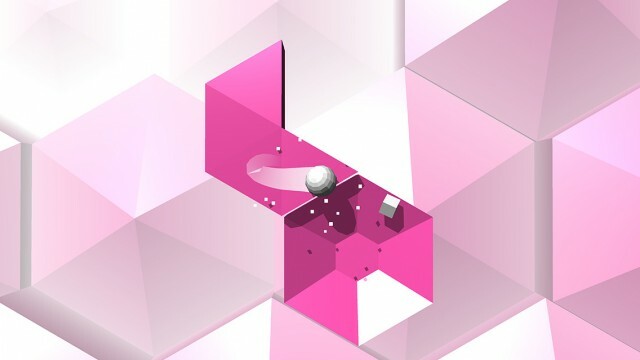 Noodlecake’s latest game has just arrived on the App Store. 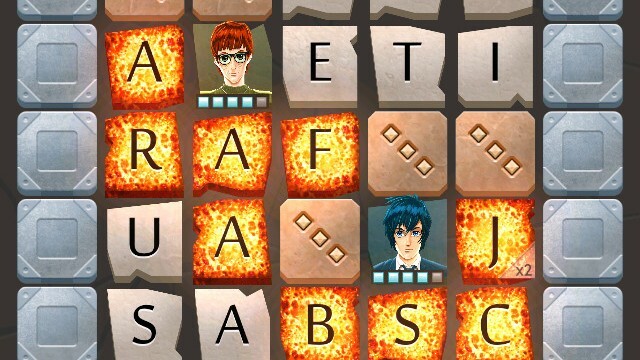 Highrise Heroes is not your typical word game. 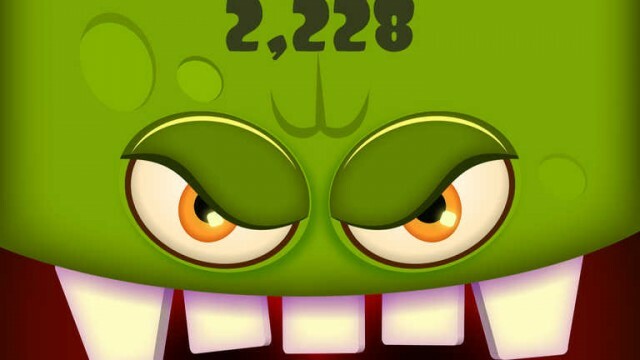 You have to think fast if you want to keep your fingers in this arcade game packed with hungry monsters. 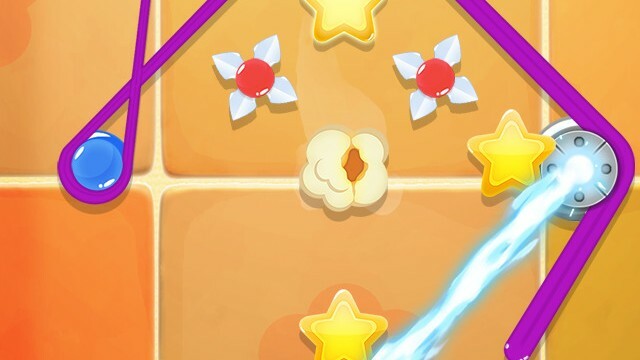 Noodlecake has just released another addition to the “die and retry” arcade game genre popularized on iOS by Flappy Bird. 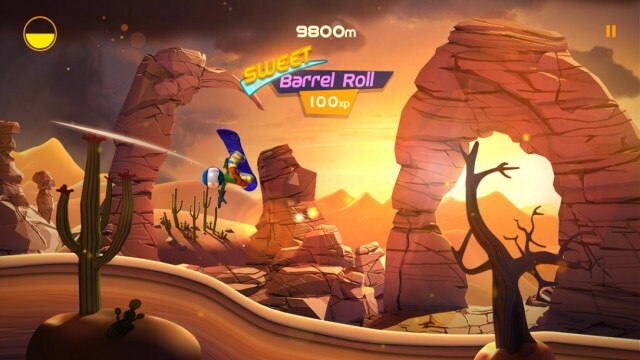 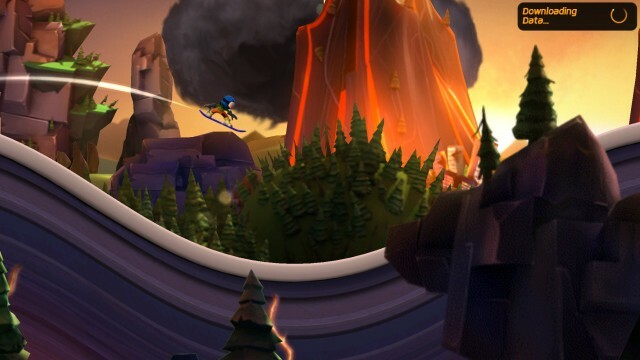 Burn some rubber and slide to make some shapes with our top game picks for the week! 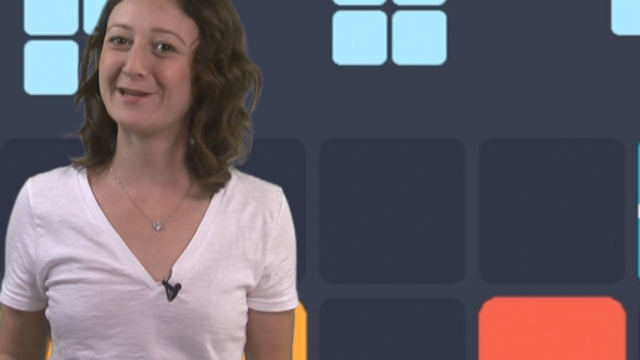 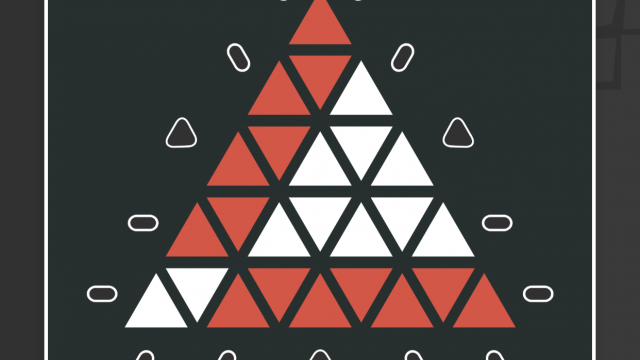 Joinz is the lovechild of Threes! 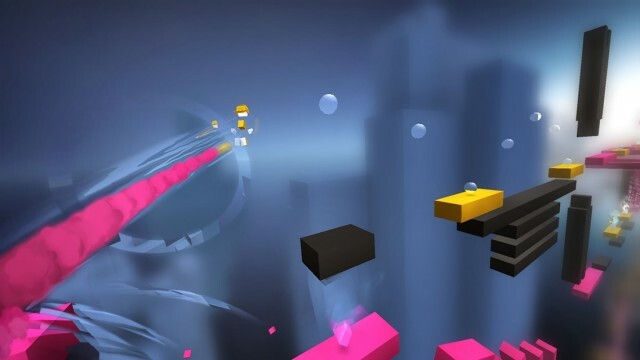 and Tetris, and it's perfect if you enjoy endless puzzle games. 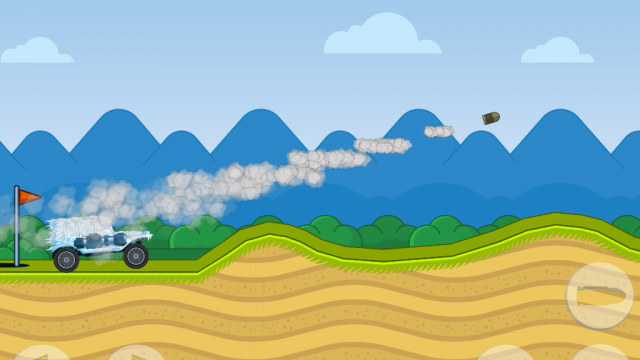 Zombie Road Trip Trials has just been hit with its first ever content update. 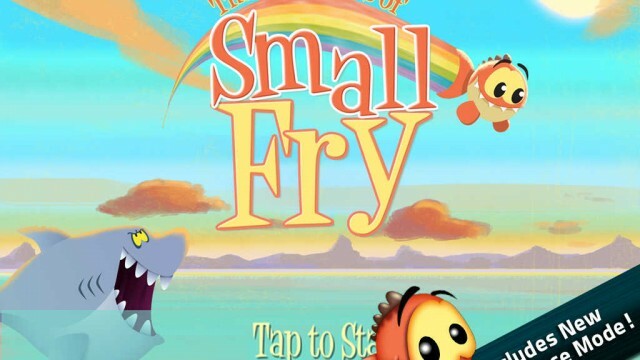 As expected, the first major update to the "endless swimmer" Small Fry has surfaced on iOS.